While on ITV's 'This Morning' John Barrowman spoke about finding out the news he was to receive an MBE, commenting he was "thrilled" to receive such an award. "I'm so, so proud and so honoured," he said. "I was at my managements office to sign autographs one afternoon, and all I could hear from across the room was, 'Oh my God... oh my God'." 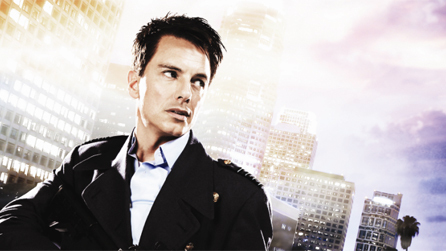 Barrowman also spoke about his upcoming album which was entirely fan-funded and his work with charity, which helped earn him his MBE.